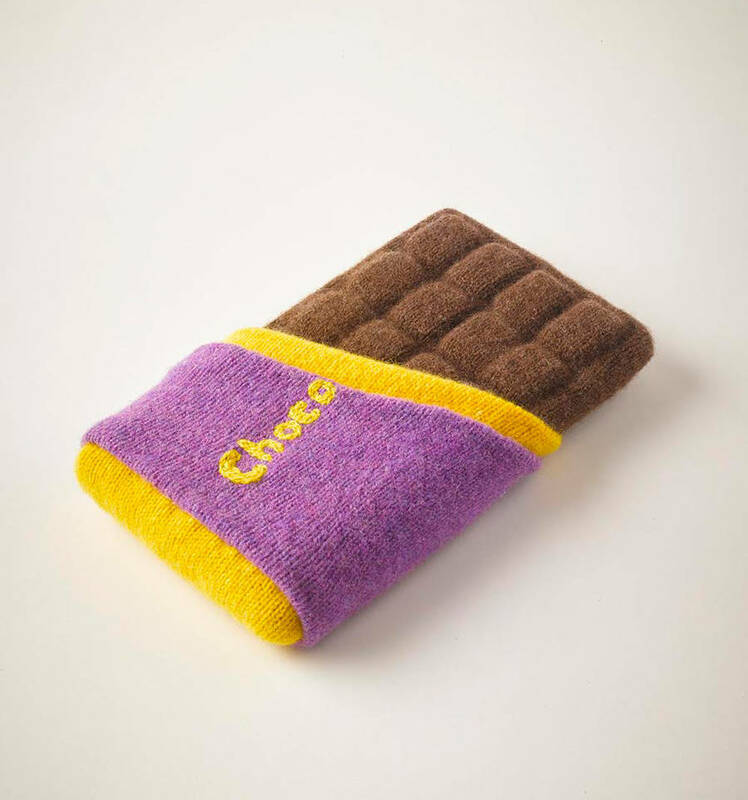 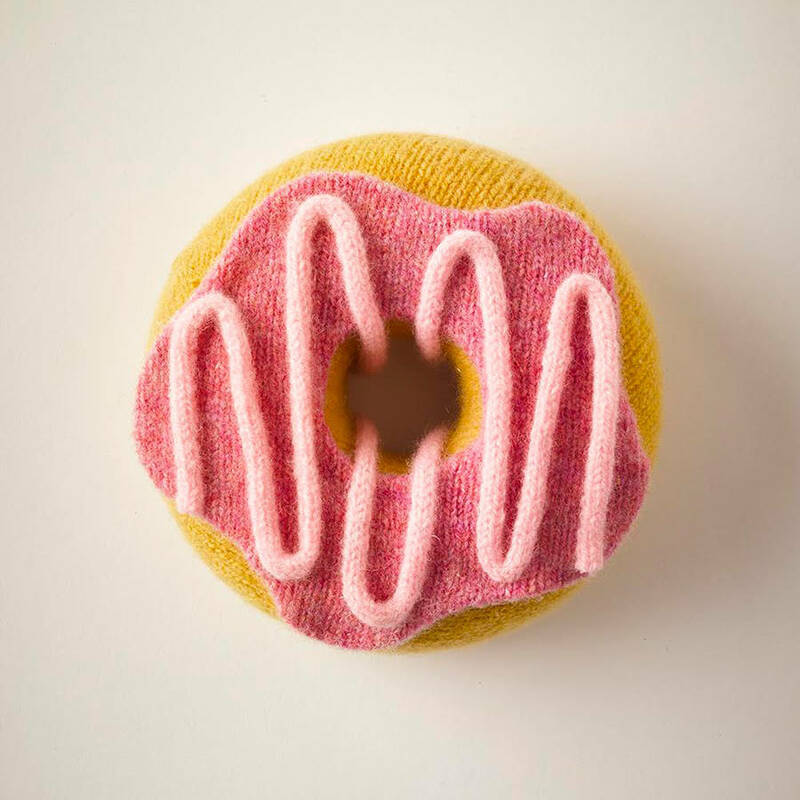 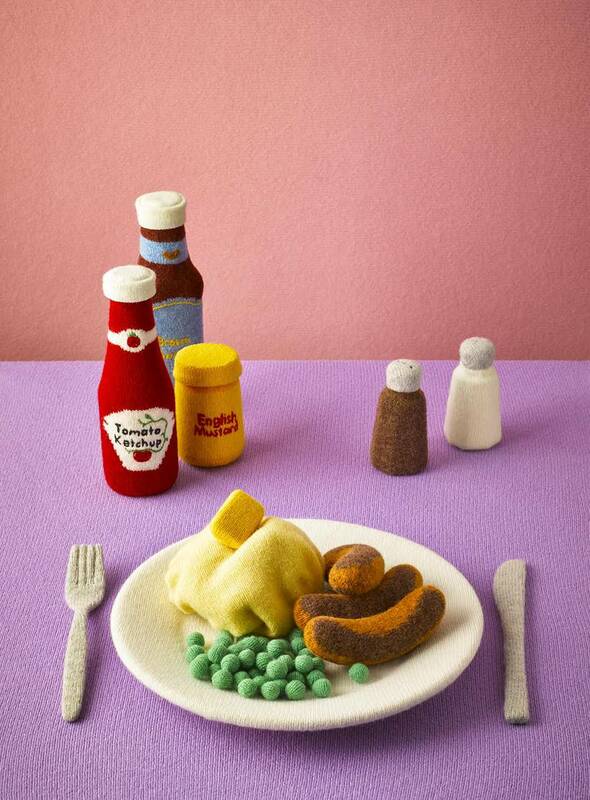 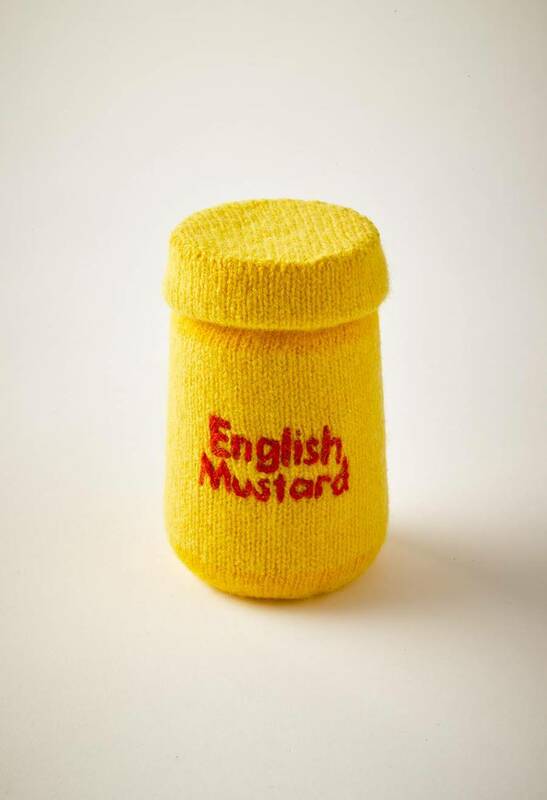 Artist Jessica Dance, about we already wrote an article, is behind new creations of meals made with knit, for the Stylist magazine. 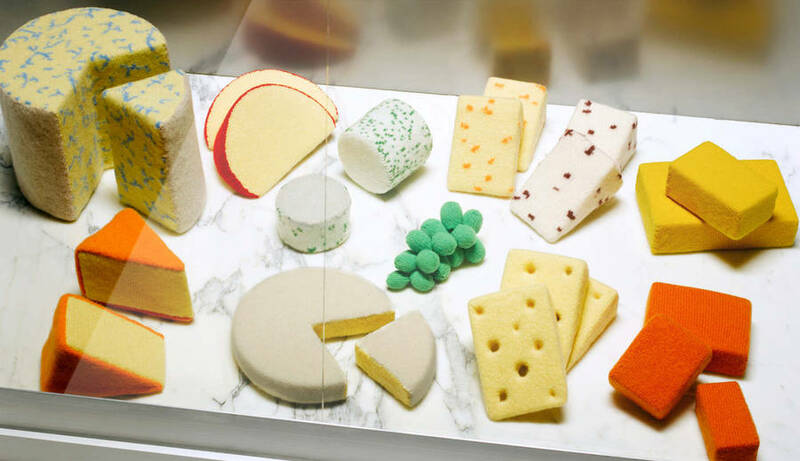 Meals are faithfully reproduced : from the main course to the cheese plate, including sweets. 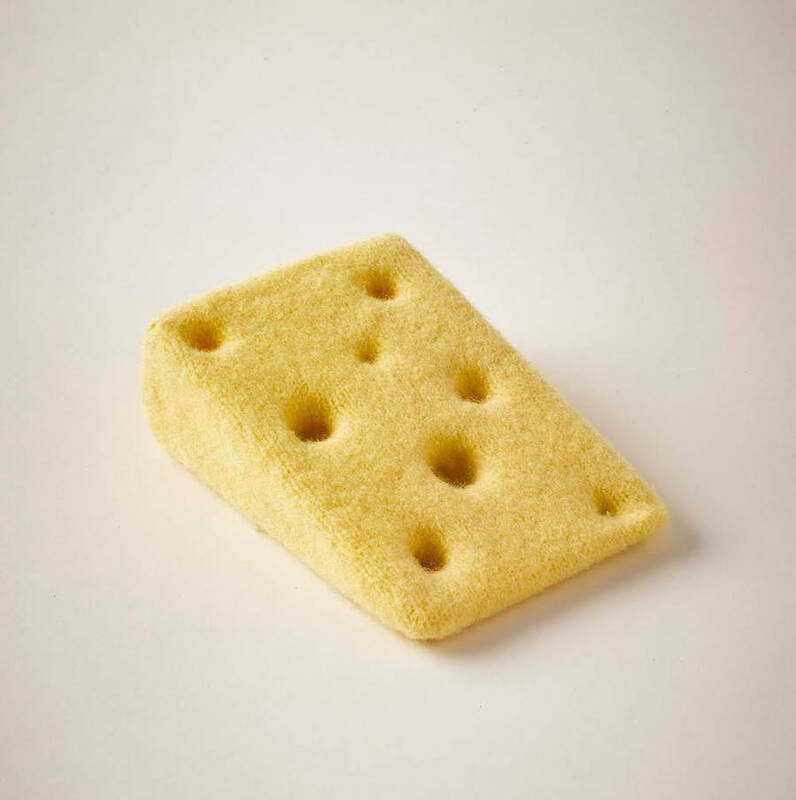 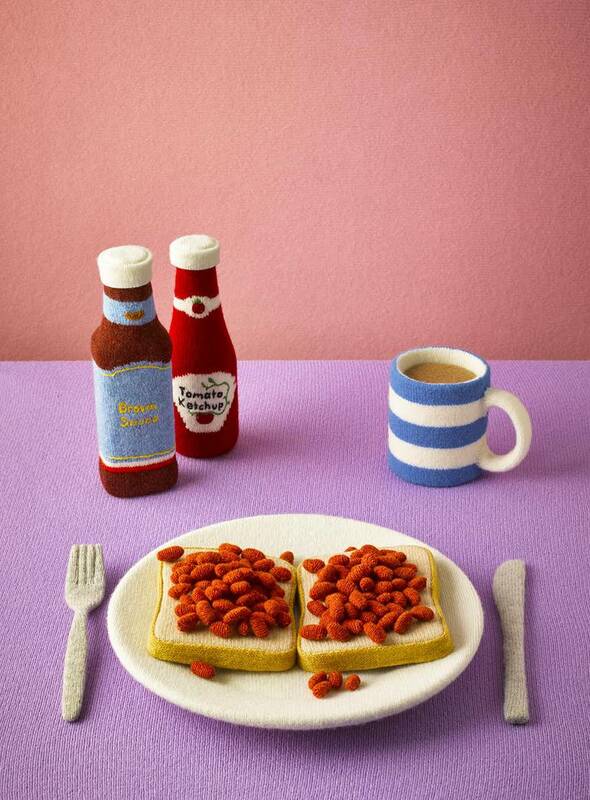 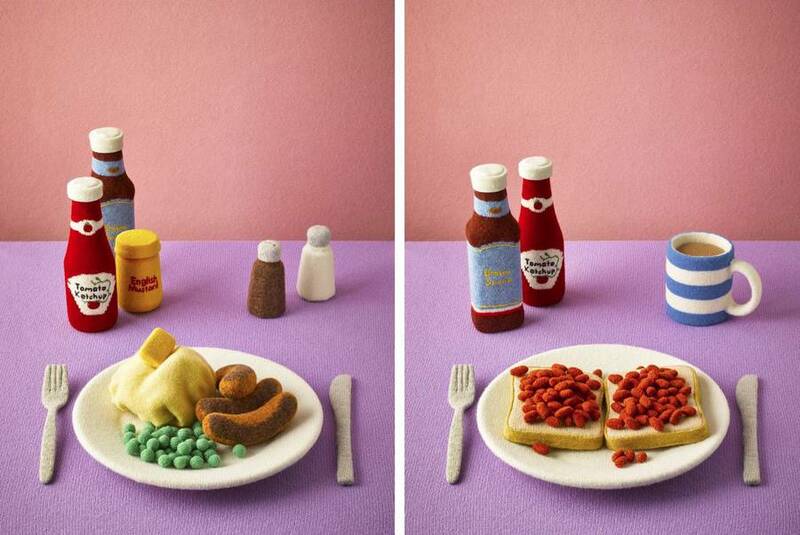 Pictures of these artworks are taken by the food photographer David Sykes.